This $9.4 million project reconditioned of 17.4 miles of WIS 47, a major route to Green Bay and an important roadway for tourists traveling to the state’s north woods communities, while advancing some environmentally friendly practices. Construction crews worked to create north and southbound passing lanes along four miles of highway, replace culverts, flatten shoulder slopes, and reconstruct the intersection of Outagamie County VV and WIS 156. Through the process, WisDOT had its contractors use recycled asphalt shingles and warm-mix asphalt to reduce its environmental footprint. 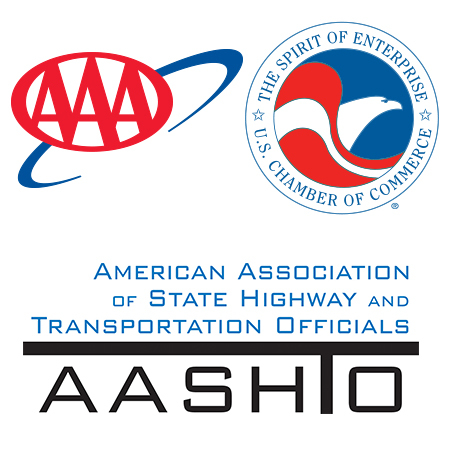 WisDOT also used this opportunity to partner with the National Institute for Occupational Safety and Health and the National Asphalt Pavement Association to test dust emission control systems for five pavement milling machines.